Failure is only failure if you stop trying. 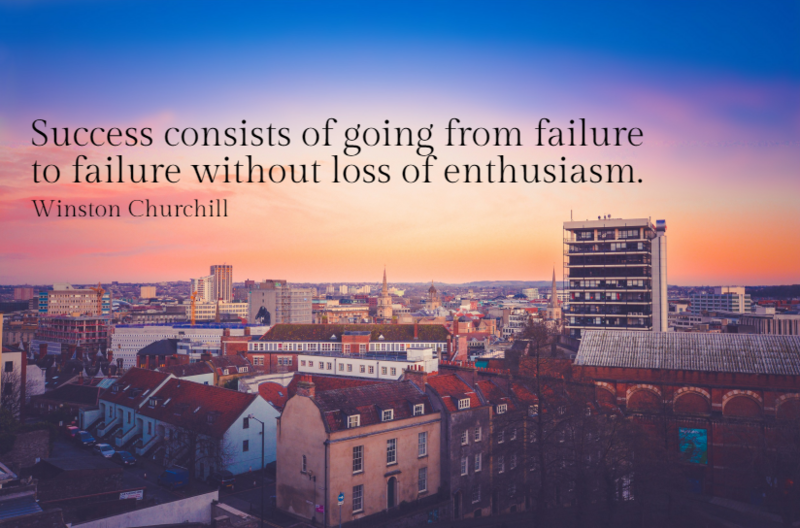 So why would you lose your enthusiasm? This is a success mindset.